2. 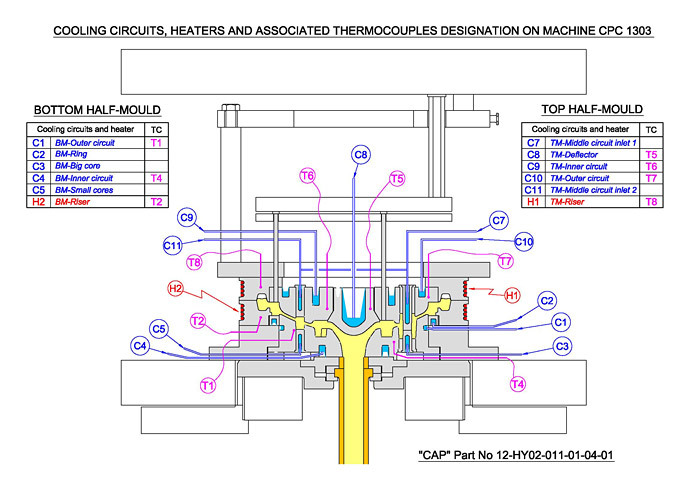 Design of casting equipment. 3. Computer modeling, simulation and optimization of the technologies developed in the department. 4. Production of small series of ferrous and non-ferrous metals castings and composite materials for heavy-duty, heavy-loaded parts for the automotive, motor-, electro- and machine-building industries, defense industry, etc. 5. 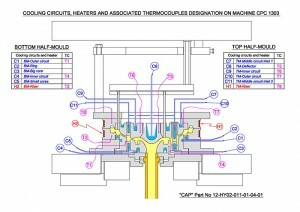 Precise heat-treatment of castings and half-finished materials of aluminum alloys and steels. 6. Engineering activities for solving of complex production and technological problems. 7. Science-technical consulting and training in the field of casting technologies, machines and systems.